The Suntuf Polycarbonate range is available in three styles – Standard, SolarSmart and SolarSmart Selective. 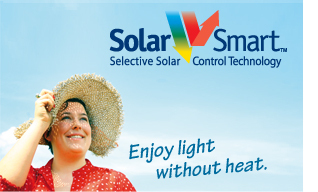 Use the Standard range for the most cost effective solutions or SolarSmart if you are wanting to reduce heat. SolarSmart sheets reflects more radiation across the entire ultraviolet light spectrum, not just the portion that provides visible light – this means that there is more HEAT reflected, making this range COOLER. 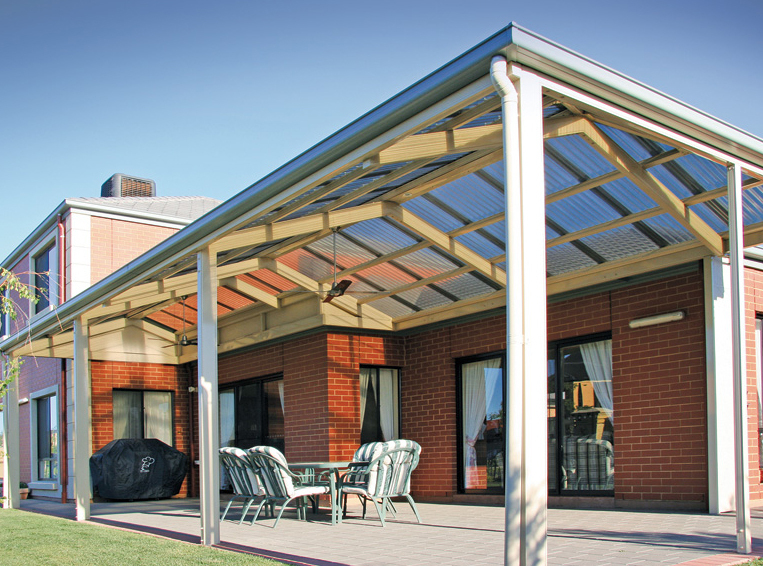 All Suntuf Polycarbonate sheets have a Limited Lifetime Warranty and provide 99.9% UV protection under the harsh Australian sun, so you and your family can enjoy your outdoor areas without getting burnt. 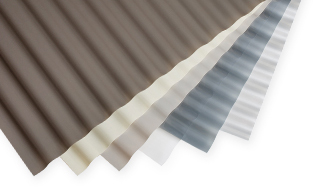 Mini orb (Mini corrugated) suitable for walling only (NOT RECOMMENDED FOR ROOF USE) – Available in CLEAR only in two sheet sizes. Both Oneshot and Clearfix screws have an inbuilt cutter to save you from pre-drilling. 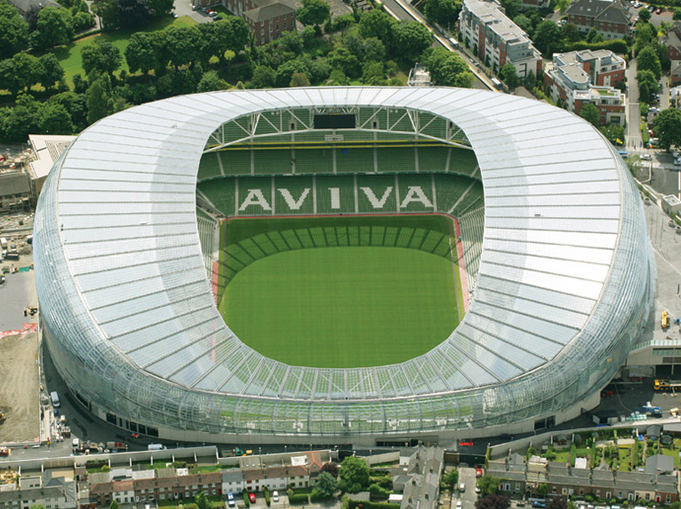 They also include a polycarbonate specific dome washer to ensure a watertight fixing. 50 mm T17 – Suitable for Greca or Corrugated Polycarbonate screwed into timber structures. 65 mm T17 – Suitable for Trimdek Polycarbonate screwed into timber structures. 60 mm Tek – Suitable for Corrugated, Greca or Trimdek Polycarbonate screwed into metal structures. Creating an oversized hole for the screw. 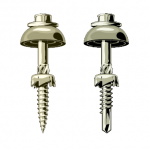 By using Suntuf CLEARFIX or ONESHOT screws which include a cutter on every screw it takes no extra time. As a rule of thumb you will need 7 screws per lineal metre of sheeting. 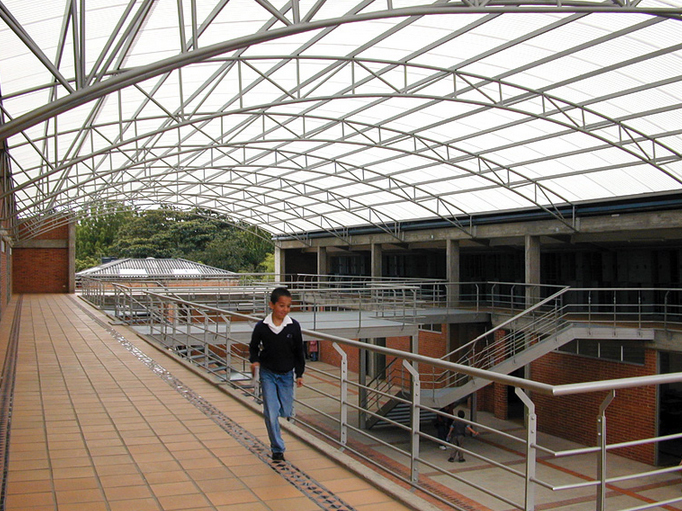 Silicones are generally not recommended for Polycarbonate sheeting. Talk to us about flashing options. Always ensure that sheeting is installed the correct way up – this is the side with the protective UV layer on the sheet – it will be clearly marked on the sheet. This stops the sheet from breaking down prematurely due to the effects of harmful UV. Sheets can be cut to length free of charge before dispatch , otherwise a fine tooth circular saw can be used. Click the link for the full installation guidelines.